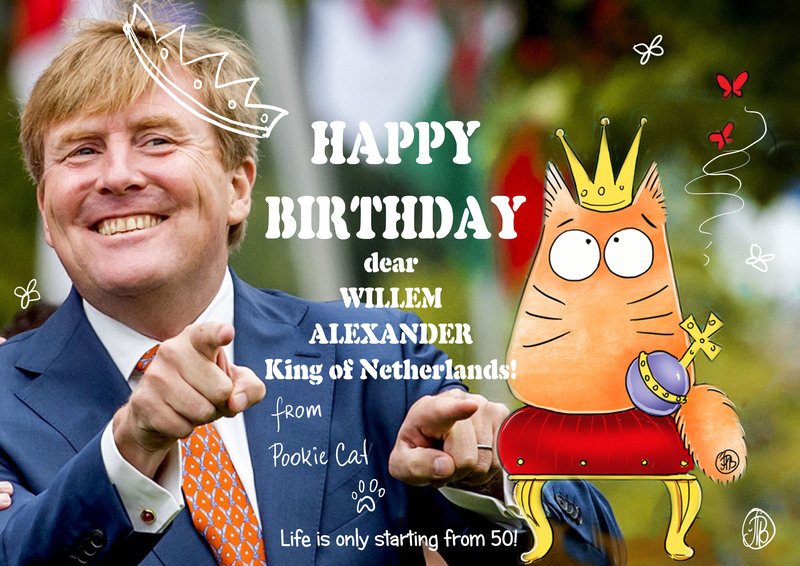 Very happy birthday, Willem Alexander! Life is actually just starting. 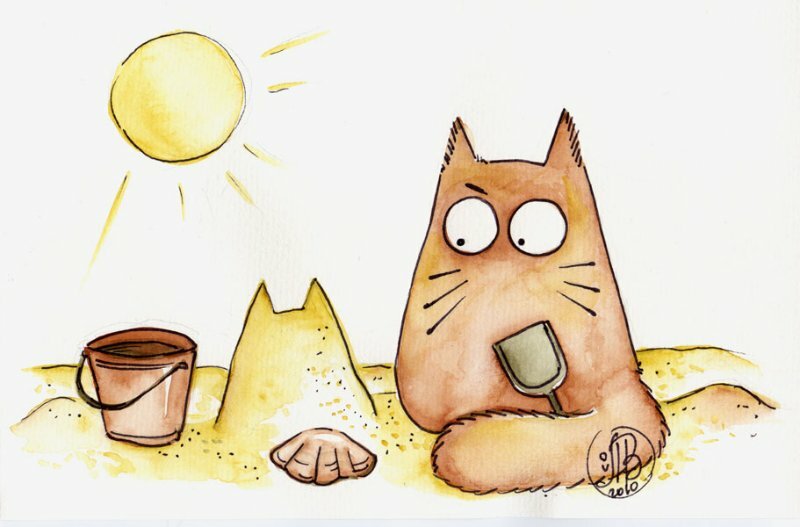 From me and another orange king – PookieCat.